The smash-hit 80s musical Fame leaps onto the West End stage at the Peacock Theatre London in September 2019 following a UK tour. Celebrating its 30th anniversary, this production stars Keith Jack, Mica Paris, and Jorgie Porter. The show follows the lives of students at the prestigious New York High School for the Performing Arts as they navigate their way through the highs and lows, romances, heartbreaks, and ultimate elation of life. 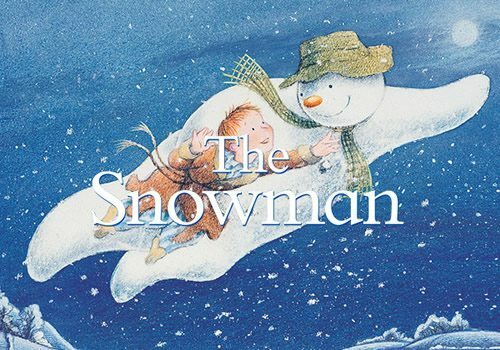 Birmingham Repertory Company's Christmas favourite The Snowman returns to the Peacock Theatre this festive season. The captivating family show is based upon the book of the same name by Raymond Briggs and features live music, dance, storytelling, and lots of festive magic! A new dance show based on the songs of Sting will premiere at London’s Peacock Theatre. Message In A Bottle will be choreographed by triple Olivier Award nominee Kate Prince. A theatre has existed on this site since the 17th century, first ever known as Gibbon's Tennis Court, hosting a production of Othello (1660). In 1809, the building was destroyed by a fire. The current building was built in 1960 and named the Royalty Theatre, with MGM hosting various film screenings including Ben Hur (1961) and Mutiny on the Bounty (1962). In 1963, the lease was taken over by Cinerama, with presentations of films such as The Wonderful World of the Brothers Grimm (1963), It's a Mad Mad Mad Mad World, The Golden Head (1965) and My Fair Lady (1965-1966). Gala Film Distributors took over in 1966, opening with X-rated Swedish film Night Games, followed by Oh! Calcutta and Bubbling Brown Sugar in the late 1970's. Later, the theatre was used as a studio for popular television programme This is Your Life, before being bought by the London School of Economics and renamed the Peacock Theatre. In 1996, Sadler's Wells Company moved to the Peacock Theatre, becoming a prolific dance venue for the company. When the Sadler's Wells theatre opened in 1998, the theatre was used extensively by dancers. The Rat Pack (2002) played at the theatre, followed by Doldrum Bay (2003). Notable productions have included The Houdini Experience, Ballet Revolucion, The Wah! Wah! Girls, Some Like it Hip Hop (2012), Tango Fire: Flames of Desire, Zoonation: Some Like it Hip Hop, Blam! (2013) and Rasta Thomas Dance Company - Romeo & Juliet (2015). Now, the venue plays host to endless dance productions, including an annual run of Birmingham Repertory Theatre's The Snowman, with 2016 productions including Merchants of Bollywood, Vamos Cuba!, Into the Hoods, White Snake and more. 2017 sees a variety of one-off productions continue to play at the theatre, with a limited season from the UK tour of Footloose (2017), starring Gareth Gates. Birmingham Repertory Theatre's The Snowman returns again for Christmas 2017. 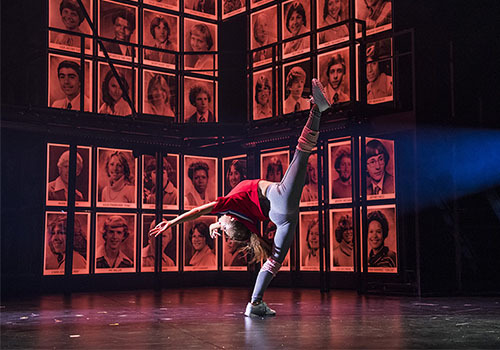 2019 sees the 30th Anniversary revival of Fame the Musical arrive at the theatre, following a successful UK tour. The Snowman returns to the theatre at Christmas. 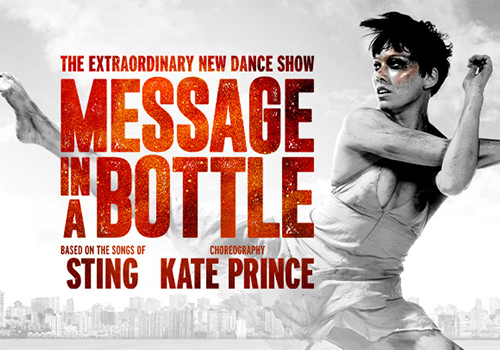 At the beginning of 2020, the theatre will play host to Message In A Bottle, a new dance show choreographed by Kate Prince and featuring the music of Sting.